The xFyro xS2 is a pair of Bluetooth 5.0 earbuds that promises to deliver a lot of premium features like 300-hours battery life (standby), waterproofing, comfy but tight fit and of course, high quality HD sound. If you are interested in the xFyro xS2, going through the various features of the earbuds in details should provide a better idea regarding what to expect and that's why we have taken a look and prepared this overview for you. Those that know precisely what they are looking for will appreciate the following spec highlights. Now that the important specs have been listed, it's time to take a closer look at them and see how well each of these have actually been implemented in the xFyro xS2 Wireless earbuds. While the term "waterproof" isn't exactly accurate, the xFyro xS2 does have a proper IP67 certification, which means the pair can stay submerged in water as deep as 3.3 feet, for up to 30 minutes at a stretch, as well as being dustproof. The IP67 certification makes the xFyro xS2 a perfect pair of outdoor headphones that you can use in the pool, or while trekking through rainy weather and dusty roads. The 10 meter or 33 feet range claimed by the company is dependable, but you have to keep in mind that in order to fully utilize this distance, the sources (yes, it supports multiple connections at once) and the headsets need to remain uncovered and unobstructed. While that is somewhat difficult as there are always walls and other obstructions, even the compromised range still remains good enough for regular needs. A 5-hour usable battery life is roughly what has come to be expected from most modern wireless headsets and thankfully, the xFyro xS2 delivers on that front. The standby time is particularly impressive at 300 hours though! Just in case you do run out of charge, plug it into the case, which is also a 850mAh powerbank and it will charge the headset from 0 - 100% in hardly two hours. The main reason why anyone buys headsets is of course, the sound quality and we are happy to say that you won't be disappointed here. This is not one of those bass-heavy headsets that sacrifice clarity and quality in favor of thumping booms. Instead, the xFyro xS2 wireless earbuds takes care to deliver the highs, mids and lows with equal clarity. Make no mistake though, it can still get very loud when you need it to be, which is amplified by the excellent CVC 6.0 Noise cancellation, making the wireless earbuds useful even in loud, noisy areas, especially while taking calls with the built-in microphone. All of this, combined with the premium aluminum build, makes the xFyro xS2 wireless earbuds an excellent proposition. It could easily replace your Apple AirPods or just about any other Bluetooth headset in the price range. If you are looking to get one, there's actually no reason to not buy it at just $125! One of Japan's most famous universities is planning to ban all watches from entrance exam rooms to minimize cheating. According to The Wall Street Journal report - Kyoto University's ban was needed to conduct a "fair test," and this ban covers covers all kind of watches including mechanical ones. The paper says Kyoto is world's first Japanese school to bring in complete ban, although schools from other countries had similar rules. For example, institutes in Australia and England have banned watches, and the AP Program along with SAT test centers in the US have also placed ban on smartwatches inside the examination hall. Kyoto University was brought negative attention when it got itself intertwined in one of Japan's biggest cheating scandals in 2011; a student released questions to online board from his phone during an exam and asked for solution to the forum visitors. These days cell phones are not allowed in most of the examination rooms. As per the officials, exam takers who would like to keep track of time, will have to check out the clock's set up in each of the examination hall. Interestingly Kyoto is also the school which banned cosplay costumes at graduation. Some of the notable alumni of Kyoto include former Prime Minister Hayato Ikeda, Nobel Prize winner Isamu Akasaka and Ryoji Noyori. 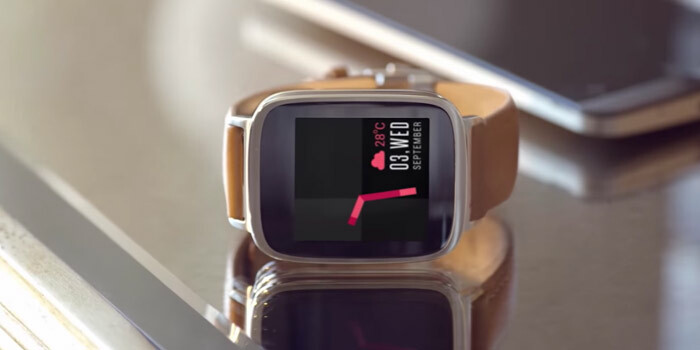 The Google Store has started carrying ASUS' ZenWatch 2, which offers the latest Android experience while starting at fairly lowprice of $149 USD. 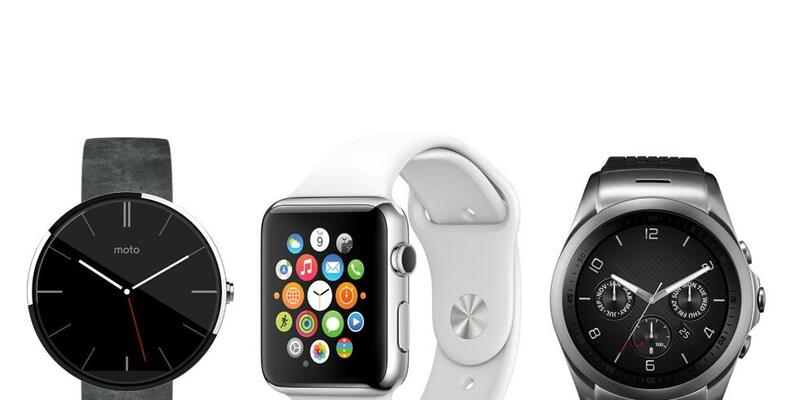 The ZenWatch 2 looks a lot like its predecessor ZenWatch, however, it is much-improved in many ways. The device boasts a larger battery with fast charging and up to 66 hours of use in between charges, built-in Wi-Fi connectivity, 512MB of RAM, and 4GB of internal storage. The ZenWatch 2 is also IP67-rated for dust and water-resistance like many of its rivals, but unlike most, it comes in two sizes. The Google Store is offering the 45mm option with a rubber strap in Light Aqua, and the 49mm option with a leather strap in Navy Blue. Curved glass and a stainless steel watch casing that conforms to your wrist, with soft leather or rubber straps for all-day wear. Choose from two sizes for an ideal fit. The built-in biosensor and redesigned ZenWatch Wellness Manager app monitor your activity and relaxation levels. Change up your look with a choice of over 30 exclusive watch faces, or create one of your very own. Customize the background picture, color, number style, and more. Goes all day with over 24 hours of battery life and only takes an hour to charge back up to 80%. For specification detail, check out the link below. Samsung has just officially revealed a new wearable device, the Samsung Gear S2 smartwatch with a first rounded face design. The high-end Tizen OS wearable device with rotating bezel and IP68 rating will be on display during IFA 2015 in Berlin in two different variants Gear S2 3G and Gear S2 classic. The sportier Samsung Gear S2 will be available with dark gray case with black silicon band, or silver case with white silicon band. The classic model on the other hand, will feature a black case and matching leather band. 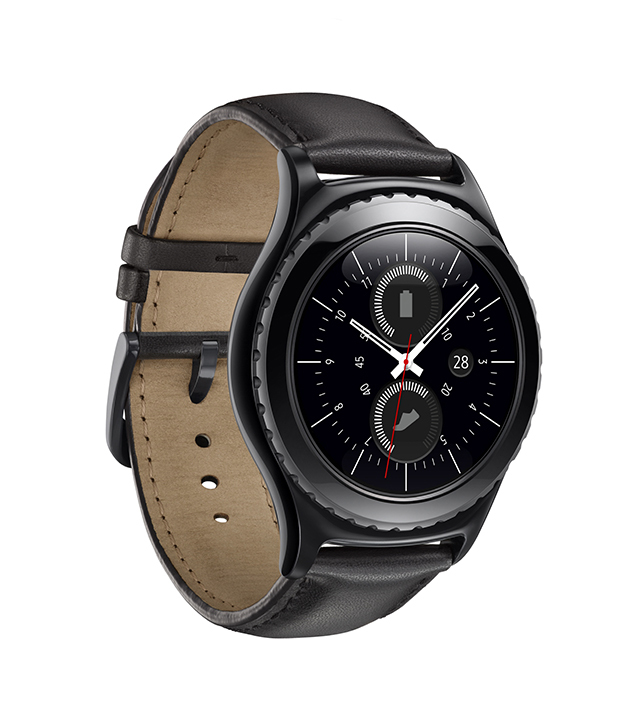 Specs-wise, Samsung Gear S2 features 1GHz dual-core CPU, 512MB of RAM, and 4GB of internal memory. The display of the smartwatch is a 1.2" fully circular Super AMOLED unit with a resolution of 360 x 360 pixels and 302ppi. 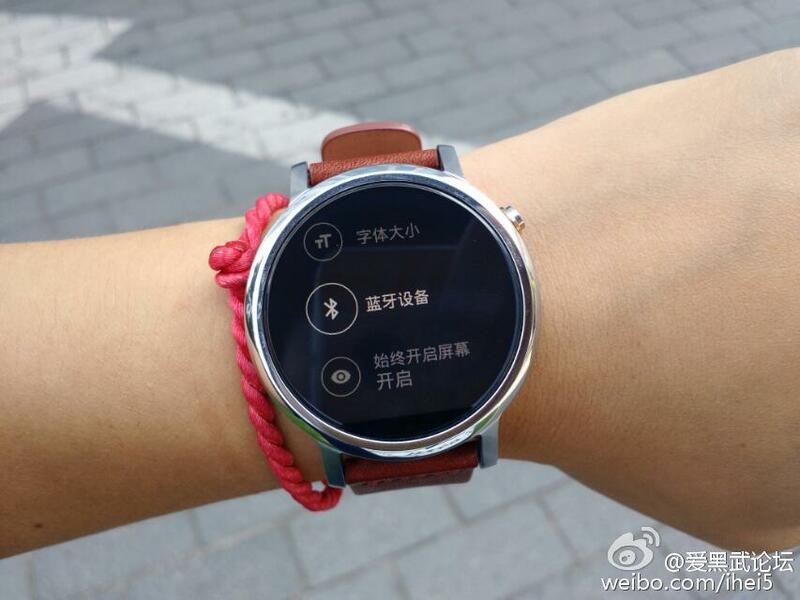 Connectivity options for the smartwatch include Wi-Fi: 802.11 b/g/n, Bluetooth 4.1, and NFC. 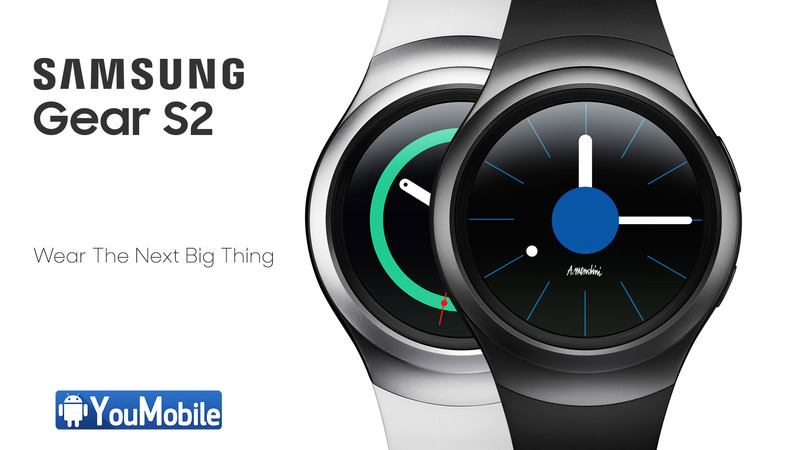 The Gear S2 3G variant with 3G network connectivity and e-SIM will also be available. 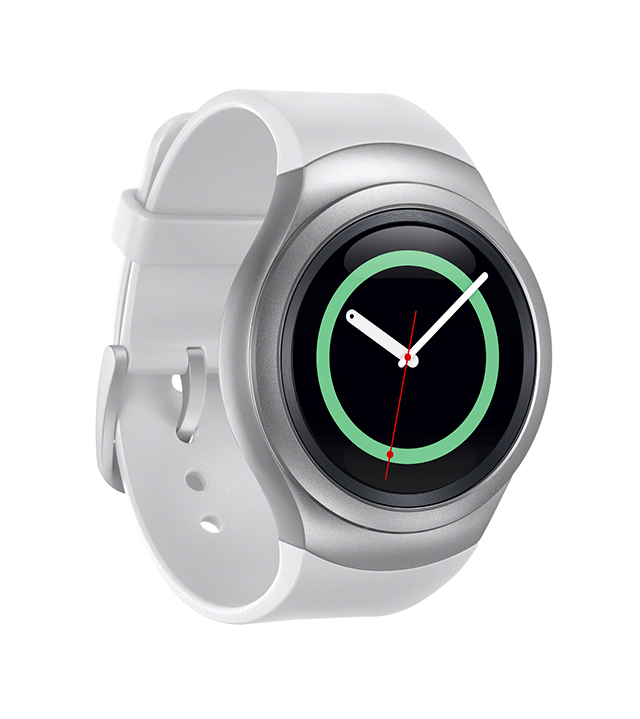 Physical measures of Samsung Gear S2 are 42.3 × 49.8 × 11.4mm, while its weight tips the scale at 47 grams. The classic model is a tad more elegant with measures of 39.9 × 43.6 × 11.4mm and a weight of 42 grams. 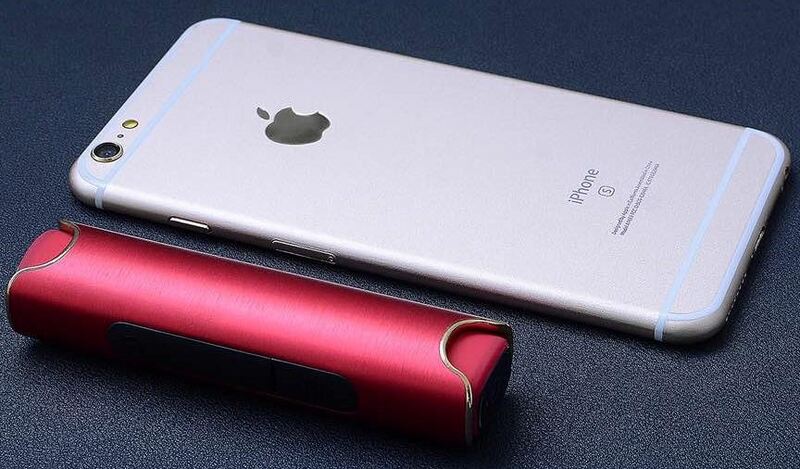 A 250mAh battery will power both devices it is rated to last for 2-3 days of regular usage. 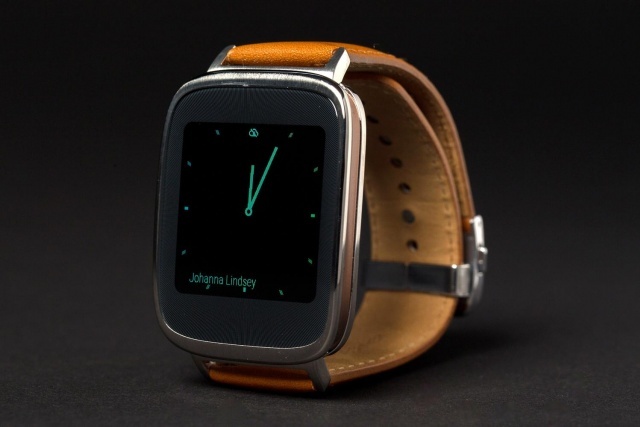 The 3G variant of the smartwatch will pack a larger 300mAh battery, which will last for two days of regular use. The measures of this particular variant are 44.0 x 51.8 x 13.4mm, while its weight comes in at 51 grams. We are still waiting for Motorola to reveal its upcoming next-gen Moto 360 smartwatch (Moto 360S), it has been leaked online already several times. However, today, we got some photos of a smaller version of the Moto 360S. 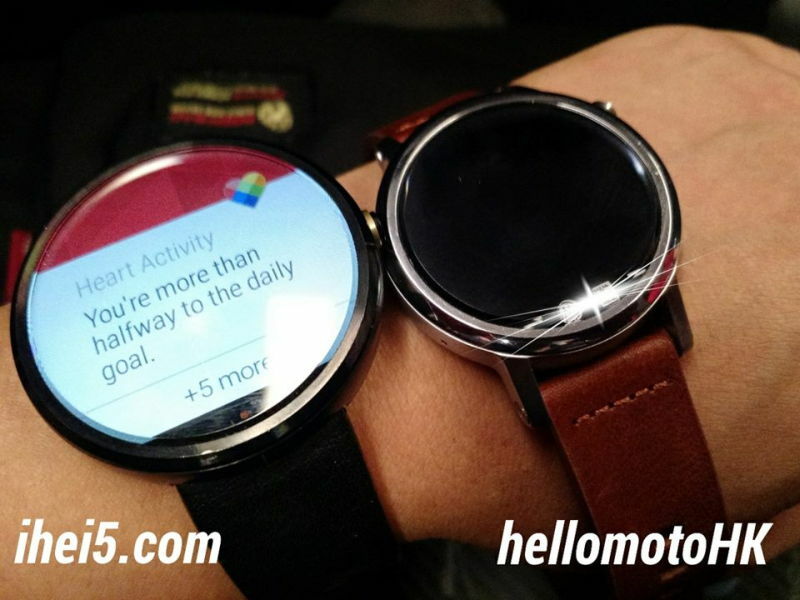 It looks like that Motorola is working on a Moto 360S mini variant. it is shown in the image above by itself, but it also gets compared to the original 360 in the shot below. This leak pretty much confirms the hypothesis that Motorola is working on two sizes for its new wearable, emulating Apple's deeds in this space. We first heard that something like this would happen earlier this month. The small variant of this year's Motorola smartwatch will apparently be called Moto 360S, while the larger one (which should sport the same screen size as its predecessor) will go by Moto 360L it seems. And yes, both of them will keep the 'flat tire' display design introduced last year, we won't see any full circles this time around either. The two models launching in 2015 should have different screen sizes and different battery sizes at least. There's no word on the display size or resolution with this mini version.